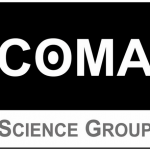 The Coma Science Group aims to improve the medical care and understanding of disorders of consciousness following an acute injury such as coma, “vegetative”/unresponsive wakefulness, minimally conscious or locked-in syndromes. We have a multidisciplinary team comprised of neuropsychologist, medical doctors, engineers, physicists, biologists, and physical therapists. 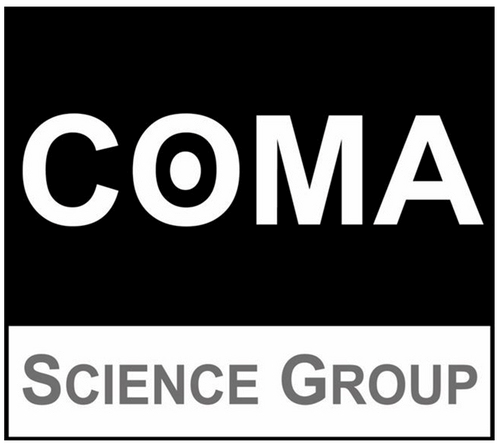 We are particularly interested in the bedside evaluation of patients with disorders of consciousness, aiming to improve diagnosis, prognosis, treatment and ethical questions. We perform clinical and scientific research using neuroimaging techniques such as (f)MRI, EEG, PET scan, TMS. Oral presentations (congress, invitation lectures, etc) and written publications on patients with disorders of consciousness aim at disseminating our knowledge.